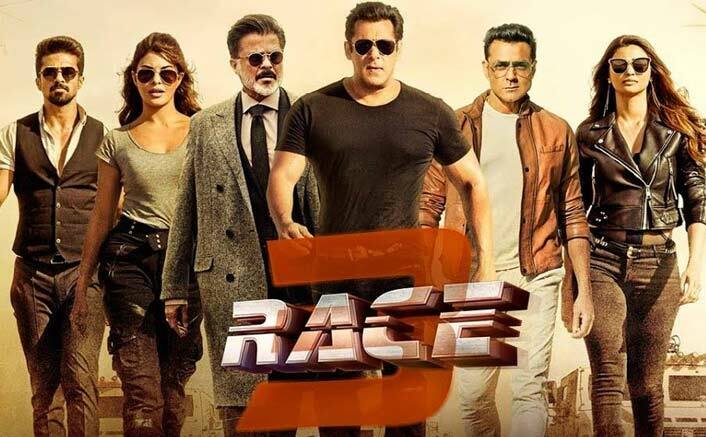 Race 3 Box Office Worldwide Update: It’s 270 Crores & Counting For This Salman Khan Starrer! Race 3 starring superstar Salman Khan released this Eid among a lot of hype. The festive holiday helped this Remo D Souza directorial bring in a smashing 106.47 crores in just three days. Although the pace considerably slackened on weekdays as negative reviews and bad word of mouth publicity made the audiences realize that the investment is not worth it. Even after the second weekend, the movie stands at a grand total of 160.50 Crores (India Nett). On the list of Bollywood’s Top worldwide earners, Race 3 has jumped from the 31st spot to the 25th spot. The multi-starrer has surpassed films like Airlift(231.60 crores), Jab Tak Hai Jaan(241 crores), Ae Dil Hai Mushkil(242.50 crores), Baaghi 2 (243.37 crores), Tanu Weds Manu Returns(258 crores), and last but not the least Salman’s own Dabangg2 (265 crores). The movie will now eye to cross Shah Rukh Khan’s Raees which garnered 287.71 crores. Well that will certainly take a little bit longer than it took to reach here.